Diddy Bought Justin Bieber a $200,000 All White Lambo for His Birthday?!? 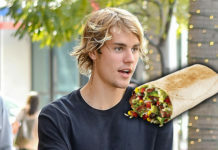 Justin Bieber is pimped out! 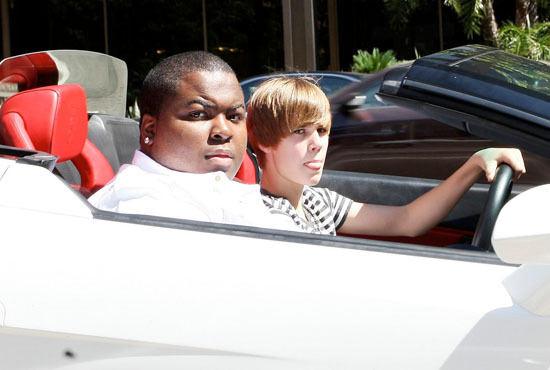 The Pop sensation was recently spotted driving an all white Lamborghini with pal Sean Kingston in the passenger seat. The $200,000 vehicle was reportedly given to Justin as a gift from Diddy who promised the heart throb he would pass over the keys to him when he turned 16. Well JB is 16 now and he’s ready to light the streets up! That kid never fails to amaze us…..